Industry & Contracting Co., a subsidiary of diversified Saudi Arabian conglomerate Saudi Pan Kingdom, required 20 hydraulic breakers with immediate delivery for installation on the excavators being used for a water project in Riyadh. Abunayyan Trading’s HM& Spare Part division approached the client at the sales and management level to propose a new supplier for the work, which was less well established than its existing supplier but more competitive in terms of price and quality. We succeeded in securing the contract due to our superior product knowledge and extensive stock availability. The breakers were installed on the excavators on longer-than-standard sticks. 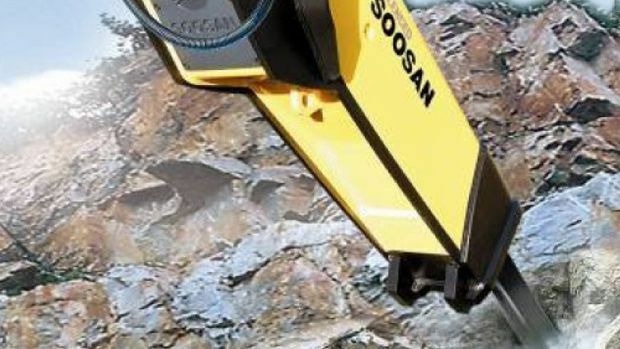 Used to break stone in deep trenches, they performed efficiently as well as providing high availability while in operation at their working sites. The client began using our more competitive supplier not only for that particular project but also others, and also recommended the supplier to other Saudi Pan Kingdom subsidiaries.